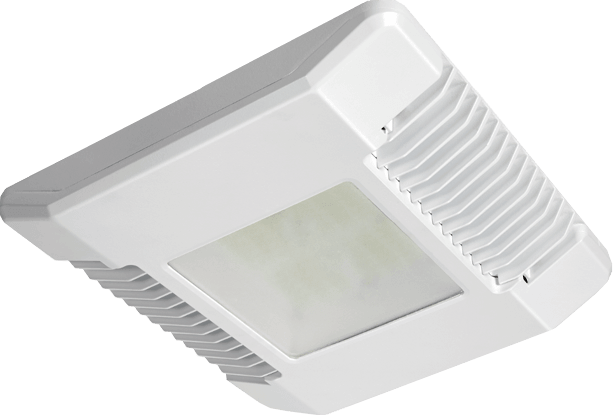 If you are looking to equip your parking garage, warehouse, chicken shed, livestock shelter, slaughter house, car wash or food processing industry with energy saving and cost efficient LED solutions, IP69K Luminaire Venus Cylinder is the recommended solution. 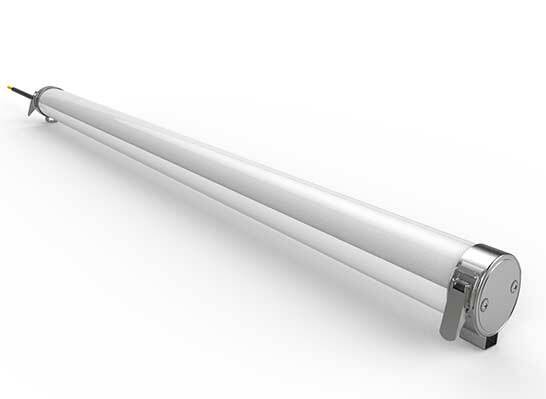 They are an ideal replacement for high wattage and inefficient compact fluorescent lamps due to their incredibly durable tube luminaire. Impervious to water, dust, vapour and other corrosive elements, they boast a unique long lasting cylinder design, fit for aggressive environments. 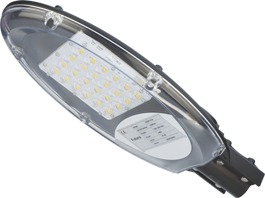 The lamp angle can easily be adjusted, depending on the kind of illumination required. Wiring connection is flexible, from side, play-and-plug or by a self-mounted cable. This is very important especially during installation and when needed to be replaced. 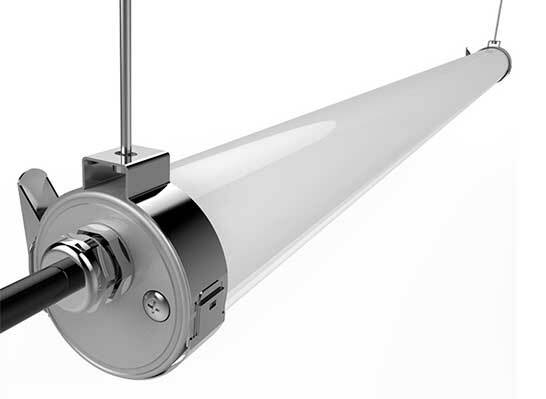 The Venus Cylinder is available in 0-10V and with DALI dimming. With PC body and PP or PE body, it is the optimum choice for UV protection and anti-corrosion. Available in 2ft (20W), 4ft (40W) and 5ft (50W).